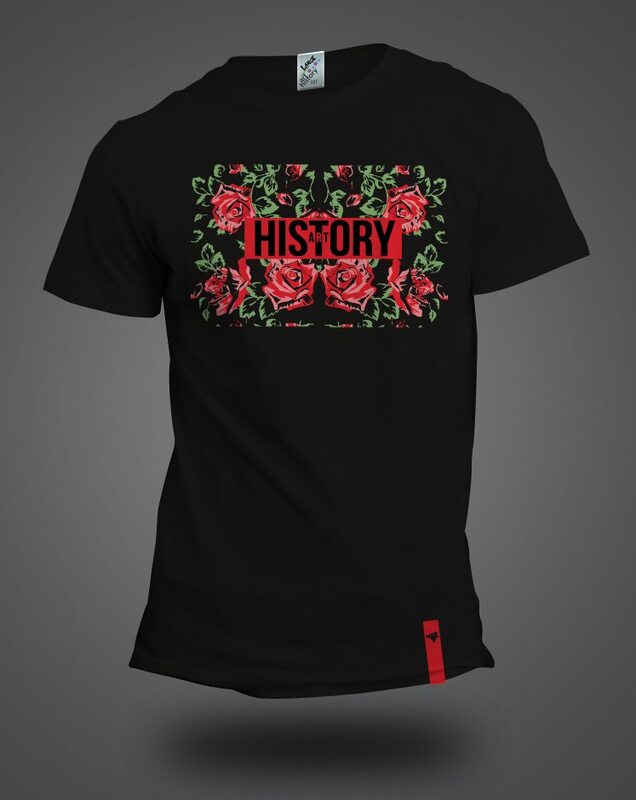 Blog | Art History 101 Clothing Co.
Has been a minute since we dropped some new dope Art History 101 streetwear and want to THANK all of you for purchasing our past two charity efforts. Both the Autism and GWOT t-shirts have been beyond overwhelming of love and support and we appreciate each and every purchase. So with this we decided to go back to the basics and showcase the design that is now on our new store front window in various colors for the summertime for the new StarH Signature Tee. Click below and purchase or call (215) 856-3011 to place your order over the phone for shipment or pick up at our store located at 7045 Frankford Ave. Philadelphia, PA 19135. A very special thanks to everyone that came out on Friday, April 21st giving us the biggest t-shirt release Art History 101 has ever had. 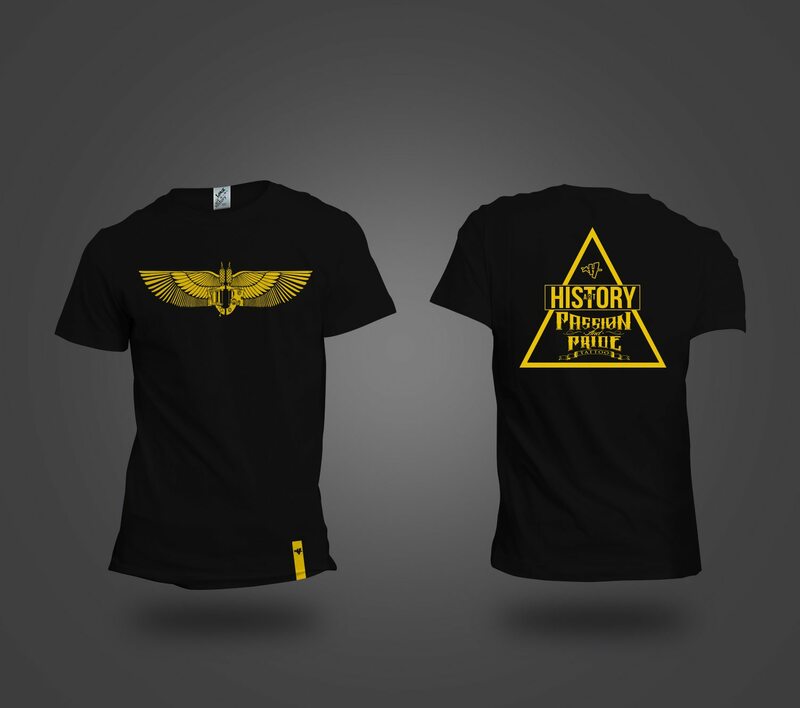 We are continuing the push on getting sales to hit over 1,000 t-shirts sold. 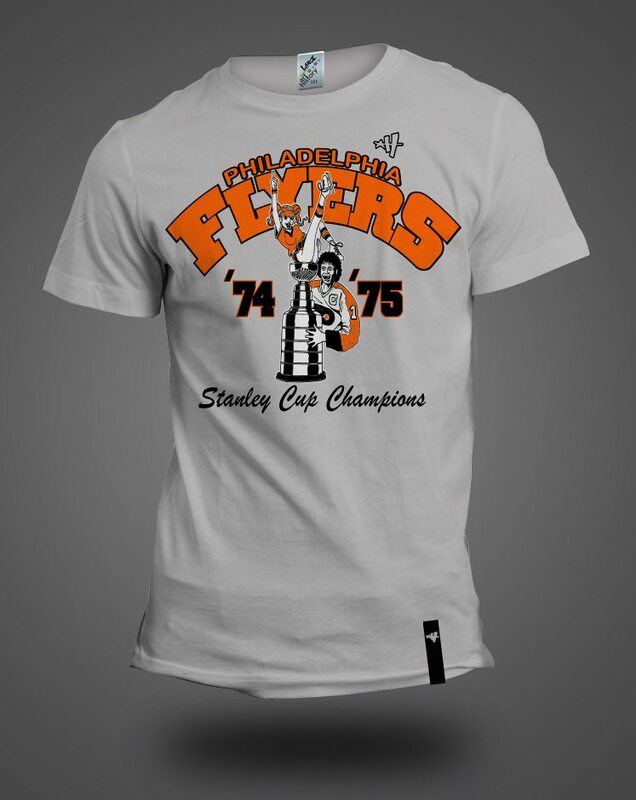 So please purchase one now and help spread the word on social media giving us one step closer to getting the memorial built on Delaware Ave in Philadelphia. We also would like to thank both Andy Albaladejo from Broad Street Photo for coming down to take pictures you can view by clicking the picture below. Along with Joe Becht who shot the video you can watch by clicking here. 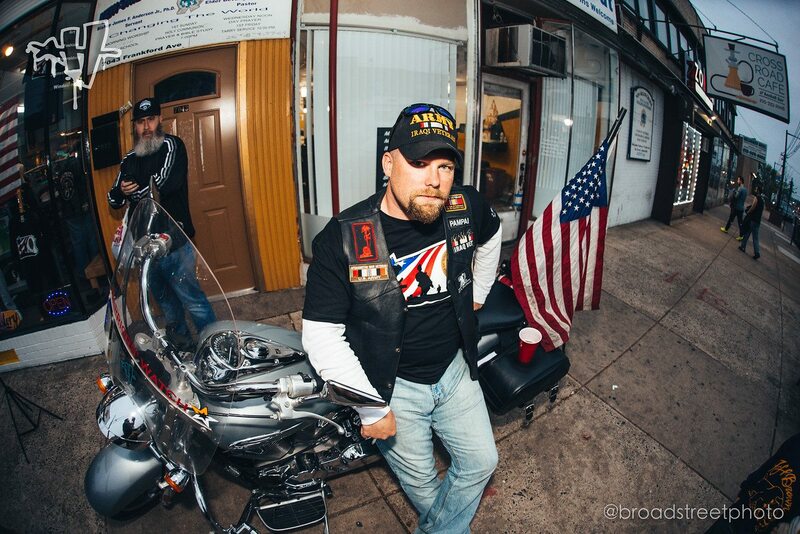 We recently teamed up with Adam 12 from Passion and Pride Tattoo Shop and longtime friend Timmy Wynn from Philadelphia’s Veterans Court to create this way to raise funds for this future memorial. The T-shirt release is being accompanied with a party at our location at 7045 Frankford Ave this Friday at 7pm. You can RSVP on Facebook here. T-Shirts can be purchased now at both our store and online here. 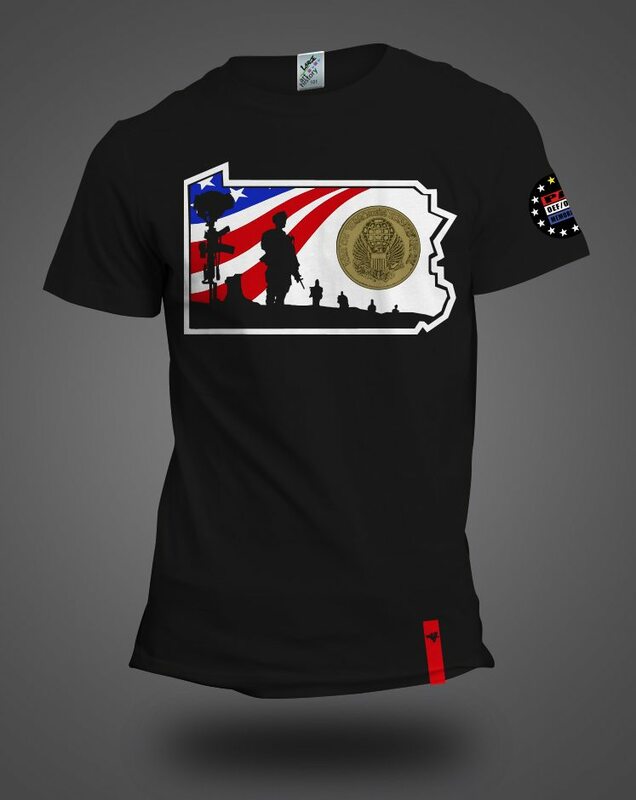 $10 for every single t-shirt will be going to help fund the Global War on Terror Memorial honoring the 288 service men and woman from Pennsylvania who lost their lives in this fight since 9/11. Also view one of the videos we created on Art History 101’s facebook page. Special thanks to Danny Dimez & DJ Mikey Mixx for coming by to talk about Art History 1o1 and Philly Streetwear. Special thanks to everyone involved with making this release so special. A portion of the t-shirts proceeds were donated to various local organizations focused on Autism Awareness. Once again your favorite streetwear brand and local tattoo artist Adam 12 have teamed up again for this 101 exclusive t-shirt design. The t-shirt is currently available online here, store on Frankford Ave and at booth #322 at Philadelphia’s 19th annual Tattoo Convention located at the Convention Center on 1101 Arch Street. So if at the convention stop by the Art History 101 & Passion & Pride booth and say hello to founders Jay Pross and Adam 12! Young male with blank white t-shirt, front and back. Ready for your design or logo. Available in both men and women’s sizes just in time for your Hallmark, I mean Valentine’s Day sweetheart this year. Pick up while they are being stocked for both free shipping in the United States and at our Frankford Ave. location. Click here to order online. 13 stars representing the original 13 colonies and the 13 stars that make up our hot streak 76ers! 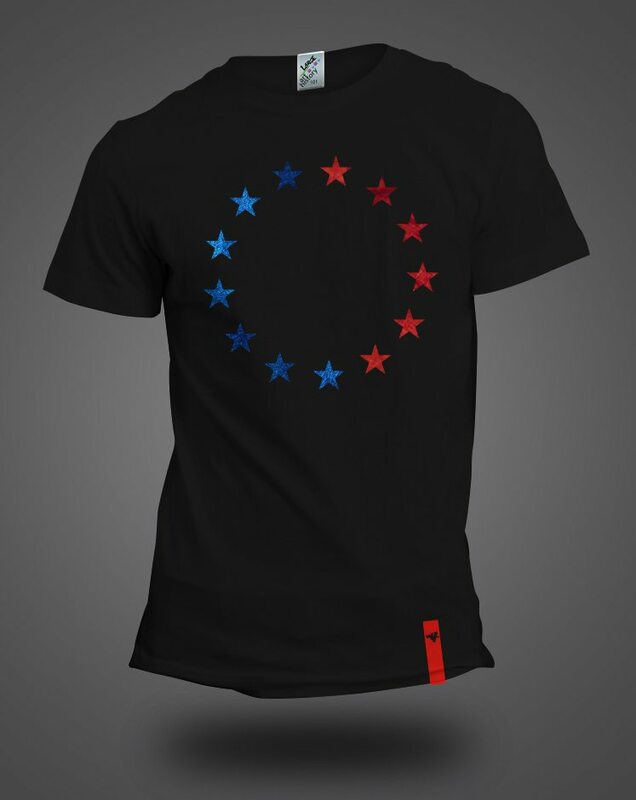 Currently 8-3 record for the month of January we decided to celebrate by creating this blue and red foil starred t-shirt to show our “Trust the Process” support. Pick up at our store or online HERE. 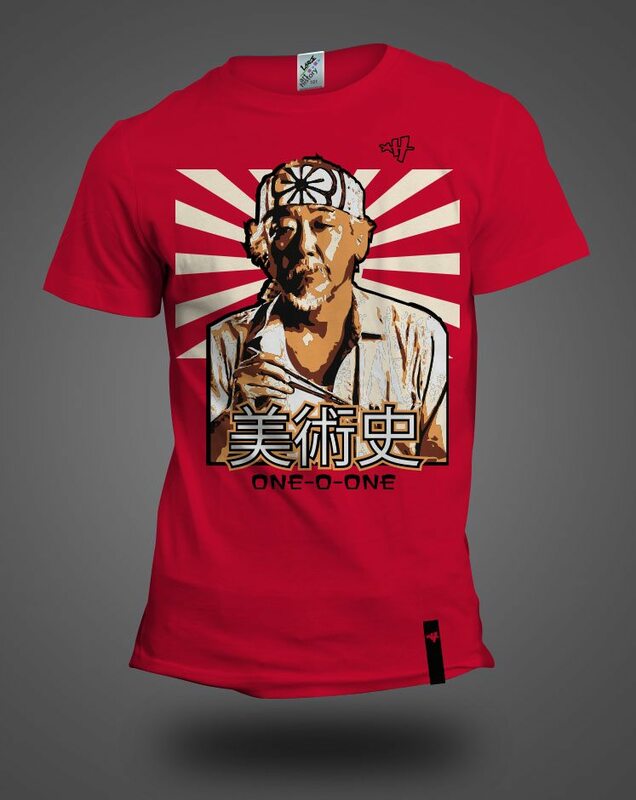 We present another 101 exclusive that becomes “sold out” once the one hundred and one shirts are sold. 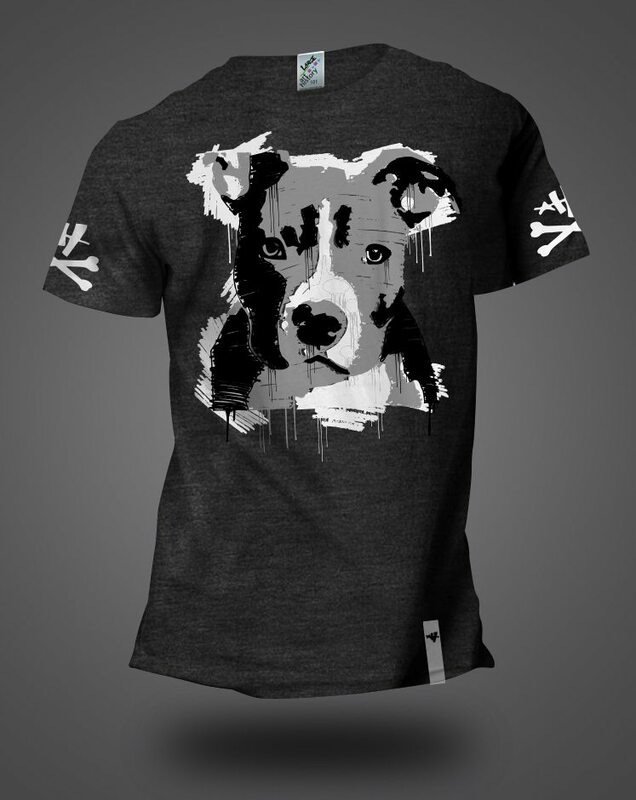 This design is inspired by the recent passing of founder Jay Pross’ pitbull named Ducati. Which was originally just pressed for Jay to pay respect and due to the overwhelmind demand for it we decided to add it to the 101 exclusive line. We are also donating a portion of the proceeds to the PAWS organization. 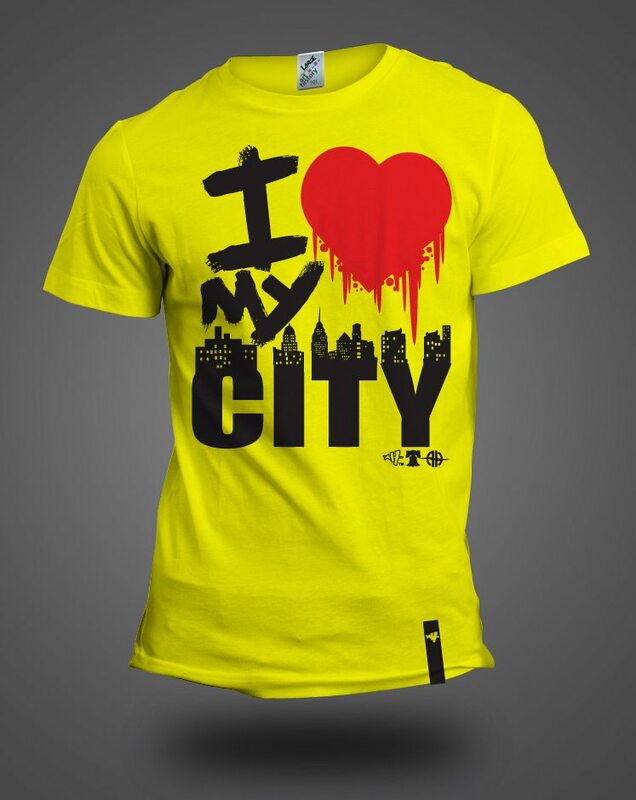 You can pick up a t-shirt at our location on Frankford Ave or online by visiting our t-shirt page. 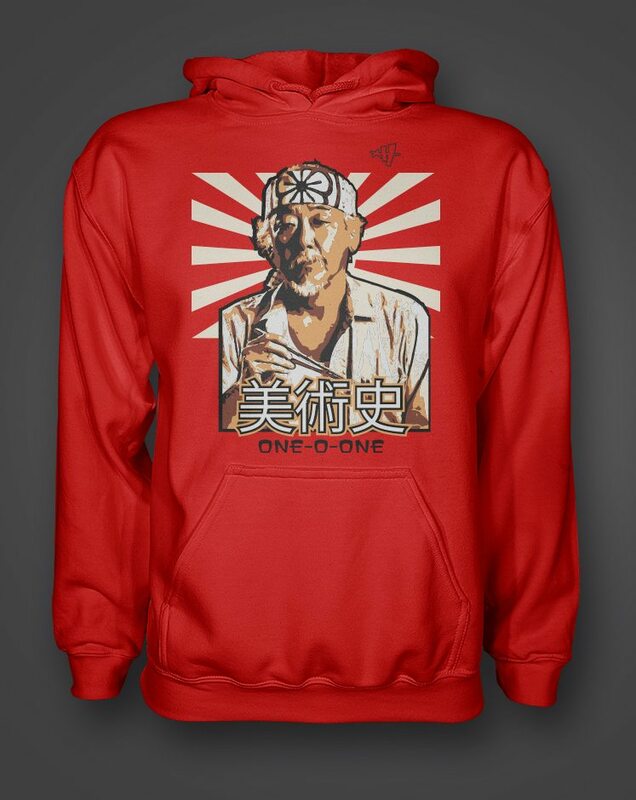 Check out this video and collaboration we did with local artist Money Carsin showcasing our new design featuring the one and only Mr. Miyagi. The T-Shirt and Hoody drops on December 17th and you can pre-order now. 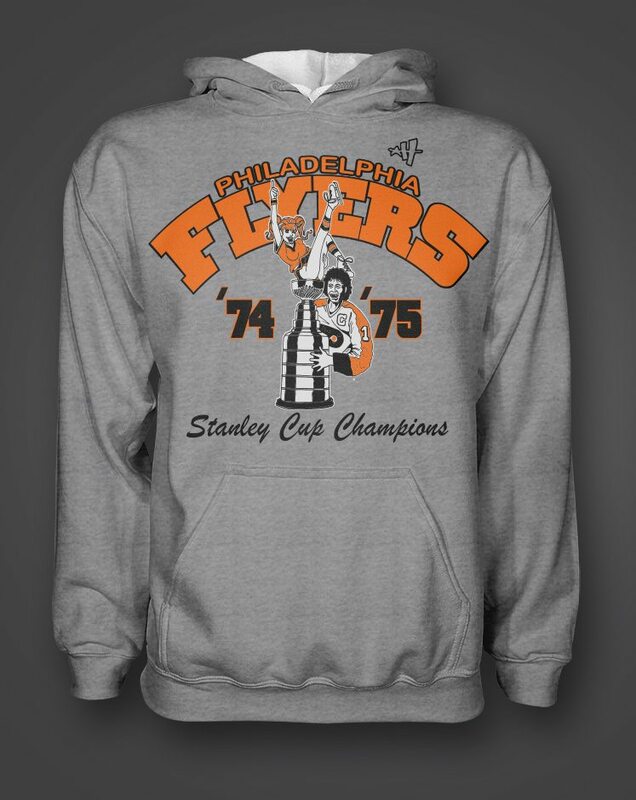 We teamed up with our long time friend and collaborator Adam 12 from Passion and Pride Tattoo to showcase the era when the Philadelphia Flyers went Back to Back with the Broad Street Bullies. Check out the video below of Adam explaining how the design came about and pick up the T-Shirt or Hoody at our store in Philly or online. We recently featured a little friendly contest on our facebook page (like us if you haven’t already) to see who could guess our top 3 releases for 2016? It was a great year for us as we continue to grow and ship our brand to all over the world and throughout Philadelphia. Thank you all for the support in 2016 as we continue to grow the Art History 101 streetwear brand to new heights. 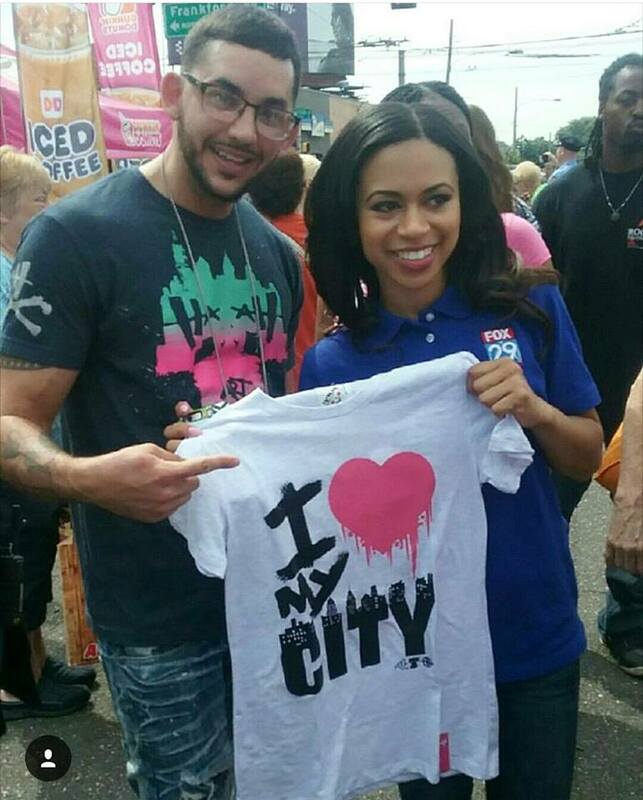 Co-host Alex Holley from the Fox 29 Good Day show was recently spotted wearing the I Love My City shirt by Art History 101. 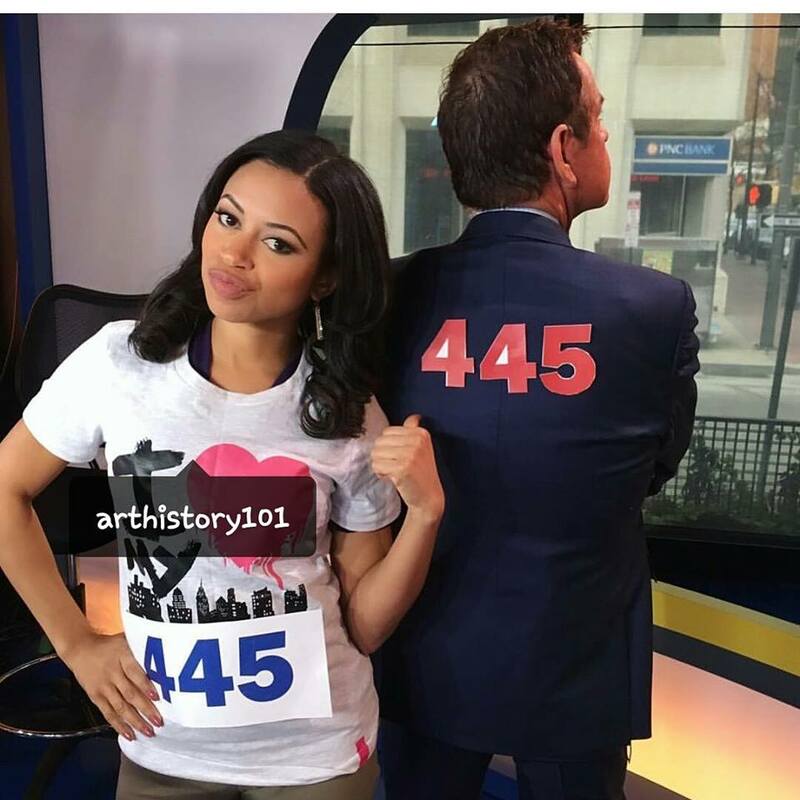 We met Alex Holley a few months ago and has happy to give her the t-shirt that she ended up wearing during a show segment explaining the new 445 area code for Philadelphia. 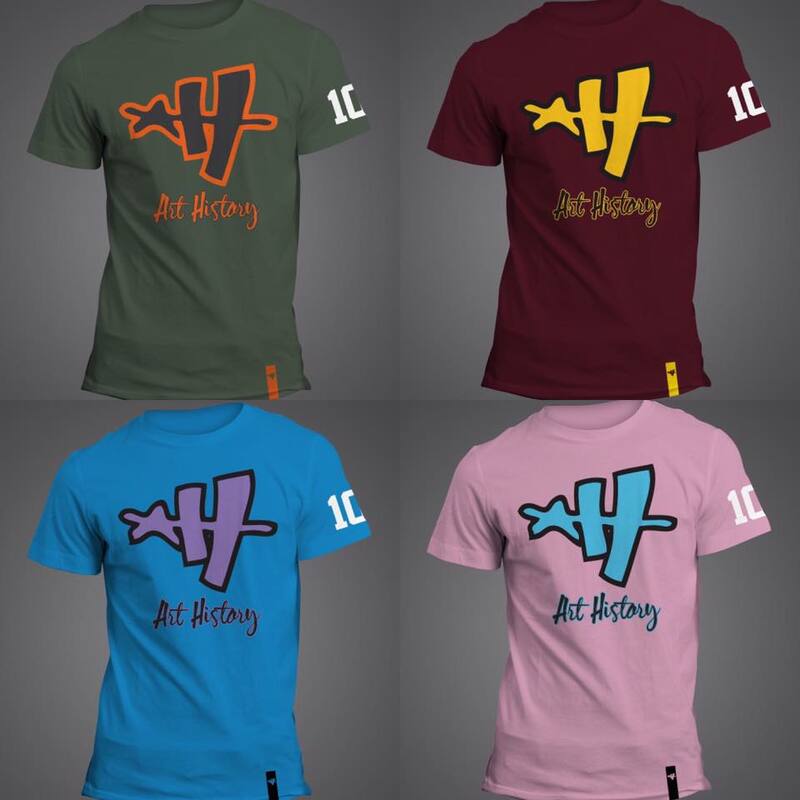 Get yours now at www.realarthistory.com *Men and women’s sizes available. FREE SHIPPING on all orders in the US. 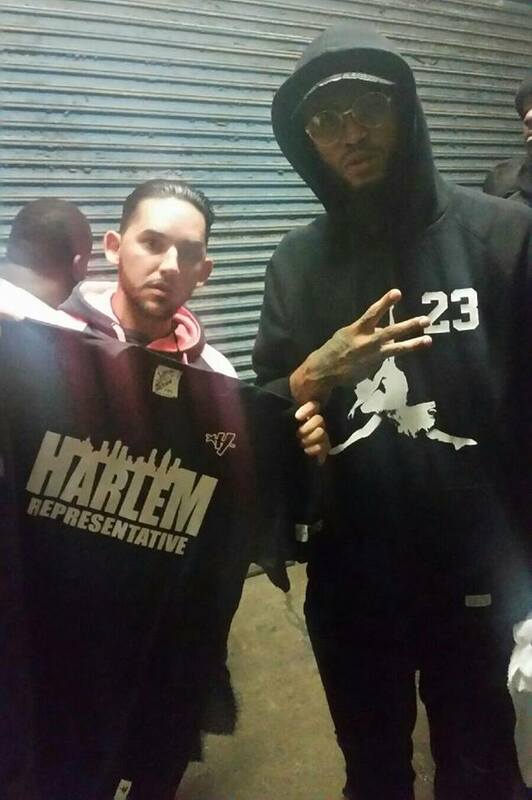 We recently had the opportunity to make and present a new custom Art History 101 piece given exclusively to rapper Dave East from Harlem, New York. 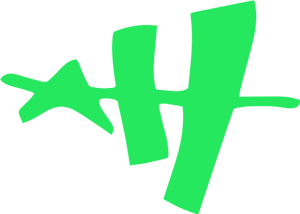 If you haven’t heard of him by now we absolutely recommend checking out the recent Def Jam signed artist who has been buzzing up mixtapes and hip hop blogs for the past few years now.